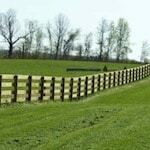 If you have a property in St. Thomas, PA and are in need of a fence, look no further than Pro Fence. 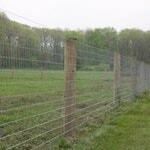 We have all types of fences to accomplish your goals. 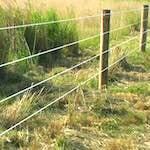 With our years of fencing experience, you can be sure your fence will be installed on time and within budget. Keeping animals in and predators out is our specialty. 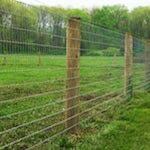 Our fencing solutions are based upon your specific situation. 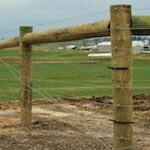 One size does not fit all when it comes to fencing. Give us a call today to discuss your needs and we will come up with a customized solution. 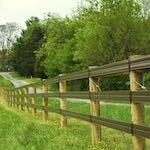 Our fence installers in St. Thomas, PA are the best in Pennsylvania. Our years of experience and strong leadership ensures your fence will be installed correctly, on time, and within budget. 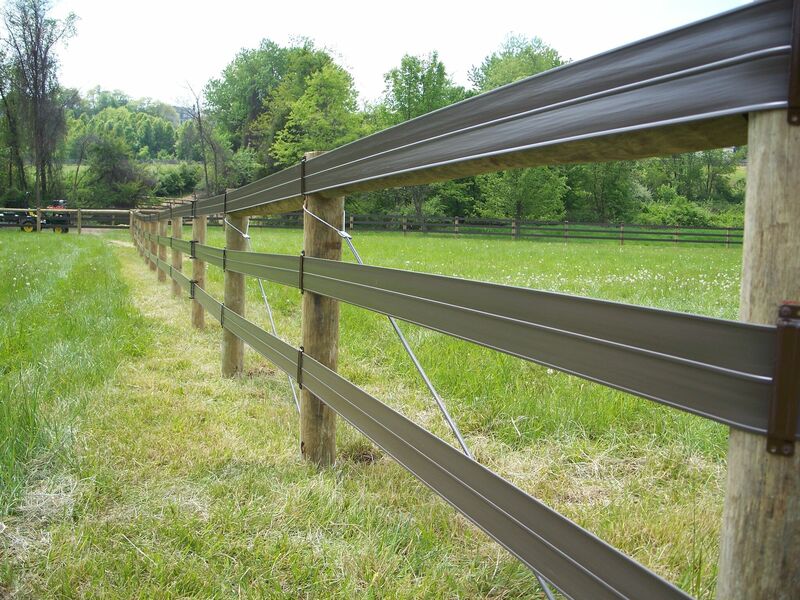 Call 1-800-433-6236 for all your Fencing Needs in St. Thomas, PA!